like to have a full-on romantic photo shoot, keep it low key and an entirely photo-journalistic approach or a happy blend of the two, it is your choice. In the meeting, I will show you examples of my work showcased in world-class, handmade Graphistudio storybooks. From here you will be well positioned to make an informed decision on what you need from your wedding photographer. A consultation at my home or by video chat to discuss your wedding plans, your needs and show you some of our stunning storybook samples. A Password protected web gallery with free, high resolution photo downloads for you and your guests to enjoy for personal use. The gallery also has a full, online printing service (prints, canvas prints and frames available), with very reasonable rates. Travel within a 50 mile radius of Pershore, Worcestershire is free. Outside of that, I only ask for a contribution to fuel costs. *Coverage to last no later than 9pm. If you require anything later please enquire. 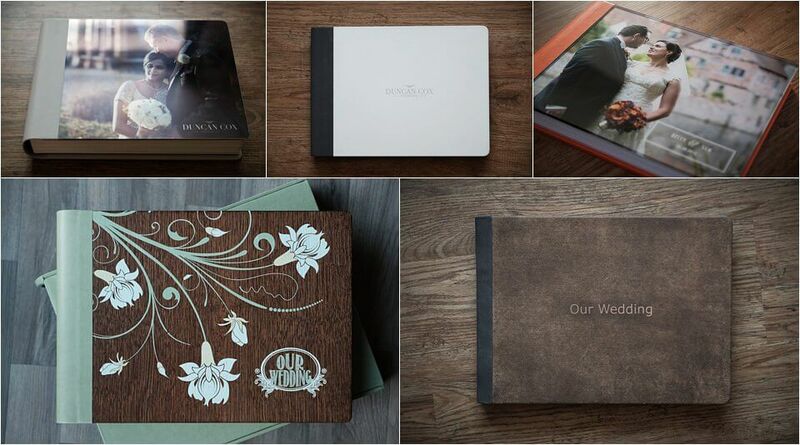 If you are interested in an album, Graphistudio offers world-leading wedding books which are handmade in Italy. From the photos you choose, we will create a beautiful story of your wedding day, in a gorgeous lay-flat book. Have a Hardbacked 20x30cm lay flat Storybook (see photo below). Starting at £170 for a 20 page book with 40 photos. The Page to Photo ratio for our books is 2:1. Add more photos to your book by adding more pages. If you want something a little more special and very much bespoke to you, have your Graphistudio Storybook Album with an amazing premium cover. The range includes Woods, Leathers (Standard or Premium), Metals, Acrylics. All come in a range of styles and for each of those styles is a range of colour options and customisations to really nail down what you like and make your album absolutely unique and personal to you. This range of album can come in various sizes (right up to 50x40cm) and page quantities, with personal touches and other upgrades available too. Details can be discussed in our meeting. Approximately 20 min Short Film showing all the special moments of your day, including the vows, ring exchange & kiss from the ceremony, within the film. All carefully edited into a lovely cinematic piece to 4/5 music tracks of your choice and using some ambient audio from the day. This film can also be described as an extended highlights film. It gives you lots of the best moments of the day at an affordable price all edited together to create this timeless keepsake to treasure forever. This wedding videography package will also include the Speeches in FULL as a separate file, filmed with multi-camera angles and quality audio. Free pre-wedding meeting face to face or over the phone to discuss your needs and the day in full. Your wedding films delivered to you on a gorgeous wooden USB. Add a 3-5 min cinematic Highlights Film onto the package for £200. It will be expertly edited using quality audio extracts from the day & licensed music so it can be shared on social media. The Highlights Film is Personalised and bespoke to you and your day. Add a second videographer onto the package for £350, this will allow for multiple camera angles to be covered, LOTS more moments captured and ensuring a more cinematic, professional looking wedding video. This is recommended when bridal AND groom preparations need to be covered and there are multiple locations involved. 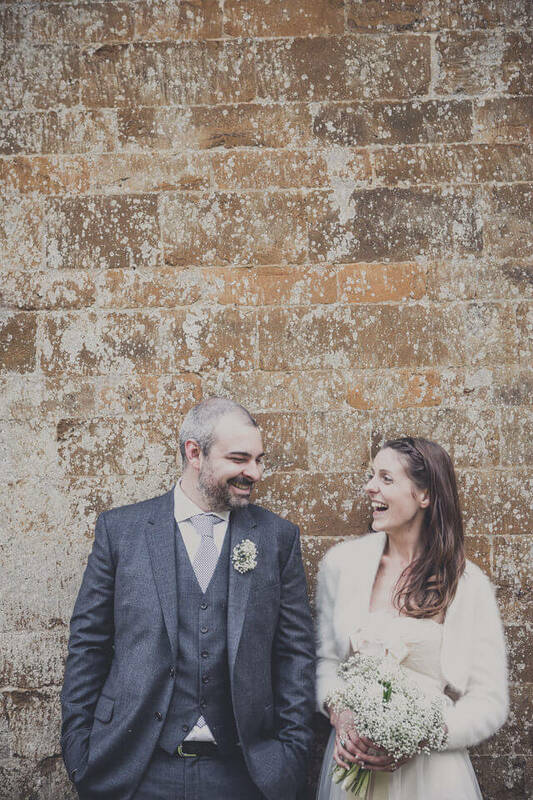 Duncan Cox Photography is based in the Midlands but I can travel literally anywhere to be part of your celebrations. Please do not hesitate to contact us to discuss your plans at duncan@dcphotographic.co.uk or call on 07774341610 and ask for Duncan.